Make it a family affair…. Bring the kids along for FREE! Children under 15 stay for FREE when sharing parents room and using existing bedding. Just pay for their meals! Special Children’s menus available in all Legacy Hotels. 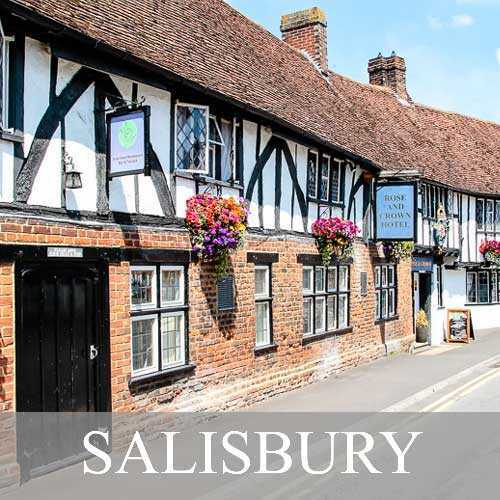 Rose & Crown Hotel is an original 13th Century coaching inn located in the City of Salisbury on the banks of the River Avon, with stunning views of picturesque meadows & Salisbury Cathedral. Only a 5 minute walk into the city of Salisbury, or a short drive to the world famous Stonehenge. Try out our new Luxury Suites for the ultimate relaxing Break away! 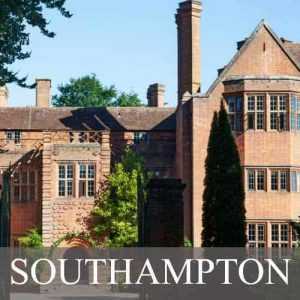 New Place, Southampton seamlessly blends traditional and modern spaces over 32 acres of landscaped gardens, including our Grade I listed manor house which houses a restaurant, a bar and meeting rooms. Enjoy every modern convenience and amenity expected by today’s traveller, with all our bedrooms located in a delightful mews a short walk from the manor house and set against a backdrop of relaxing English countryside. You’ll have plenty to do during downtime with a gym, pool, croquet lawn, and cricket pitch on the property. The Best Western Plus Angel Hotel is a delightful 17th Century coaching inn set in the market town of Chippenham. In fact, it overlooks the marketplace itself, giving guests convenience and character in abundance! Dating back to 1751, the hotel building has been refurbished to offer modern, contemporary style bedrooms. Set in the beautiful Cheshire countryside and surrounded by landscaped gardens, Wychwood Park is a stylish and modern conference venue and hotel. 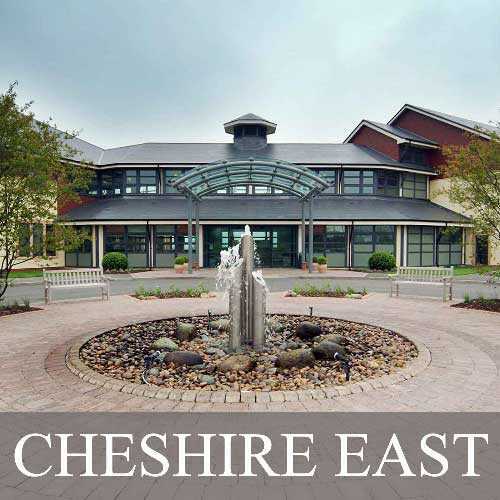 Located close to the town of Crewe—with easy access to Junction 16 of the M6, and Crewe train station with its direct rail links to Manchester, Birmingham and London—the hotel is ideally placed for all types of events and leisure breaks. 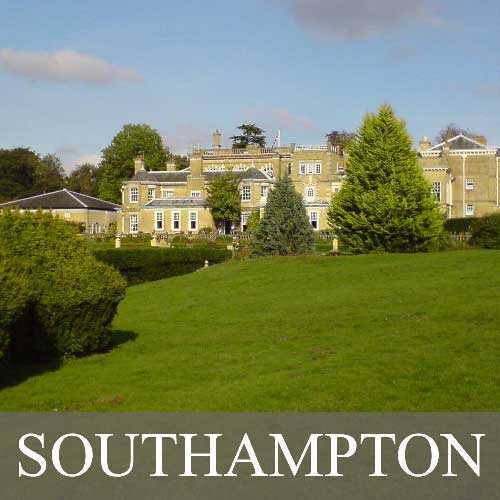 Ideally situated in the heart of Hampshire our Edwardian Manor House Hotel in Southampton offers charming accommodation and a state-of-the-art health club and spa which makes Chilworth Manor Hotel an ideal location when visiting Southampton. 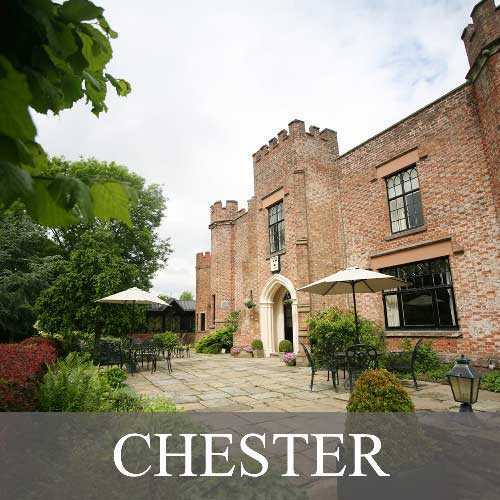 Crabwall Manor Hotel & Spa is an historic 17th Century manor house just a short drive from Chester city centre. Following a multimillion-pound refurbishment the hotel now boasts a beautiful selection of elegant rooms as well as a spa and indoor swimming pool. Hotel Victoria sits on the cliffs above the golden sands of Great Western Beach with stunning sea views. 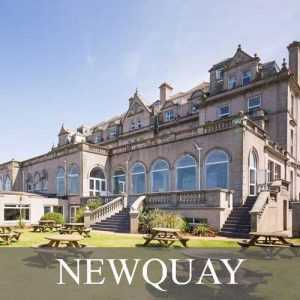 Newquay is a fantastic choice for a short break, or a family holiday. Experiencing Cornwall is all about catching a wave and letting go. Relaxing, playing, sunbathing, exploring and discovering why Cornwall is the UK’s favourite holiday destination.  Our amazing special offers means there has never been a better time to visit Hotel Victoria and our mild climate allows for year round breaks. 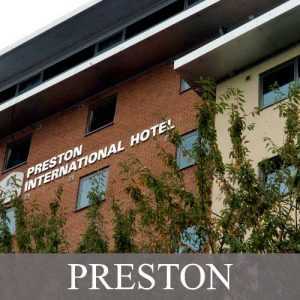 Ideally located close to Preston City Centre, there is a wealth of tourist attractions right on the doorstep. Preston is home to Preston North End Football Club. The Riversway Marina offers a new contemporary development, with Beacon Fell Country Park providing an ideal contrast to the city. All rates based on two people sharing a standard twin/double room, staying on a minimum of two consecutive nights. Children aged 15 years or under at time of stay Free in parents room when using existing bedding. To be charged for meals as taken. The package price includes full English/Welsh breakfast for 2 adults. 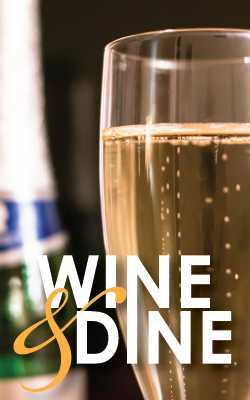 Inclusive dinner on both nights is a three-course meal from a special menu of the day or lounge menu as available. Rates include VAT @ 20% . All room types and promotional rates are subject to availability. Free bottle of Prosecco to be chosen by the hotel. Discounted ‘stay voucher’ has a validity of 6 months from your stay date. Subject to availability. Vouchers will be issued from reception during your 2 night stay. To book your discounted stay you must contact the hotel direct. 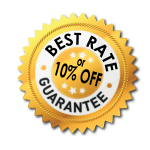 The 15% discount is redeemable against any advertised RO, B&B or DBB rate. Special offers and Promotions are excluded. Package rates vary between £144.00 and £450.00 as detailed above. A higher rate may be offered if promotional space is unavailable. Executive rooms and rooms for sole occupancy may carry a supplement. For full terms & conditions please see our main Terms and Conditions.